The strength of Alaska’s future is rooted in the knowledge of our most valued traditions. Traditional teachings have molded who the Unangax people are. Those sacred traditions are the foundation for a better future. Our mission reaches far beyond the geographic area of the Aleutian and Pribilof Islands. Our programs have a cascading effect on the State as a whole. We strive not only to improve the quality of life for the Unangax people, but for ALL Alaskans. This year’s program celebrates Unangam Tunuu, the language of the Unangax people. Fluent speakers have dramatically decreased over the past 30 years, leaving only a few to carry on. A recent United Nations article stated, “Language plays a crucially important role in the daily lives of all peoples, and is pivotal in the areas of human rights protection, peace, building and sustainable development, through ensuring cultural diversity and intercultural dialogue. Indigenous languages are a significant factor in a wide range of other indigenous issues, notably education, scientific and technological development, biosphere and the environment, freedom of expression, employment and social inclusion”. In response to these threats, the United Nations General Assembly adopted Resolution A/RES/71/178 on “Rights of Indigenous Peoples”, proclaiming 2019 as the International Year of Indigenous Languages”. The Aleutian Pribilof Islands Association in partnership with regional tribal entities, The Aleut Corporation, The Aleut Foundation, APICDA and several other regional organizations, is making great strides toward perpetuating Unangam Tunuu through an intensive language program focused on supporting the growth of new speakers and teachers. These are exciting times. 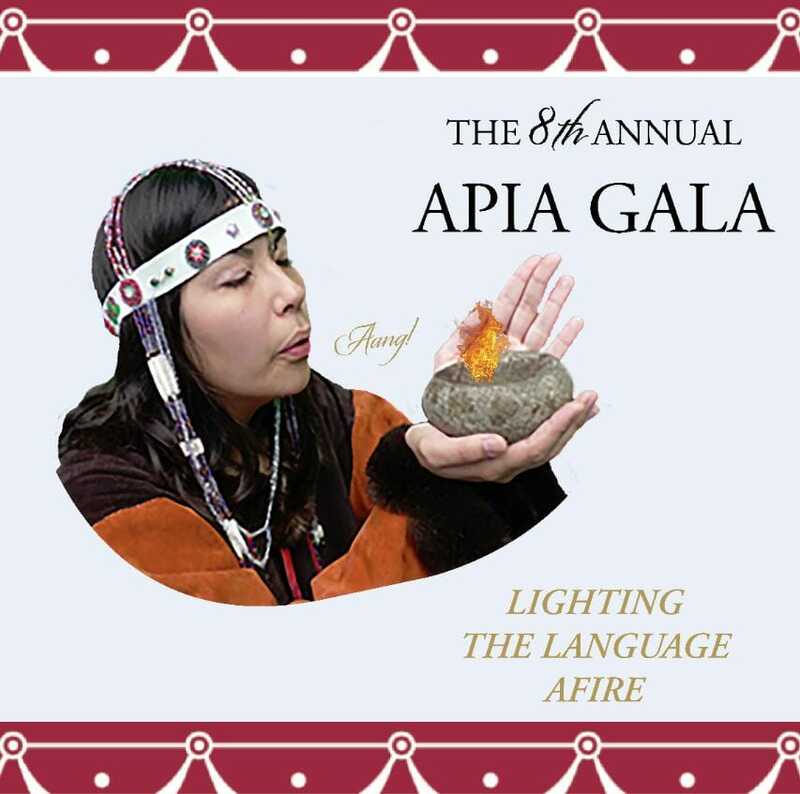 Please join us as we celebrate Lighting the Language Afire! Cultural Attire or Black Tie. Additional event details on website.